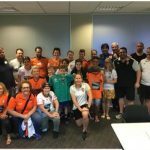 The Roar Corps were established in 2017 to support the BRFC W-League team. 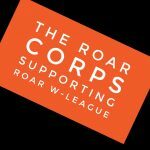 Bringing the noise with their many chants and drum at games, the Roar Corps help make a great atmosphere for the Brisbane Roar W-League games! 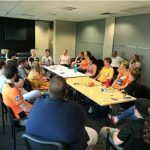 We’re always looking for people to join us to bring the noise to games, so feel free to come join in! See you at a game!